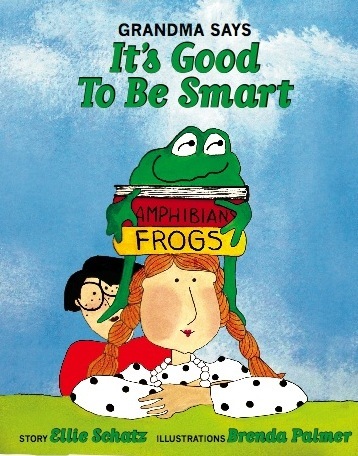 This entry was posted in Core elements of learning and being smart, Cumulative advantage, Diversity of giftedness, Early Learning, Excellence in education, Growing up smart, High expectations, Modeling a love of reading, Optimal match, Parenting for academic success, Role models, The chance to learn and tagged academically minded, Achievement gap vs. opportunity, ages 0-3, ages 0-7, Cumulative educational advantage, Diversity of giftedness, learning to read, parent alert, pre-k to 2nd grade learners, raising smart children, reading with your little one, self-confidence comes with accomplishment, smartness across diverse populations. Bookmark the permalink. A friend emailed this link the other day and I am eagerly awaiting your next article. Keep on on the top notch work.